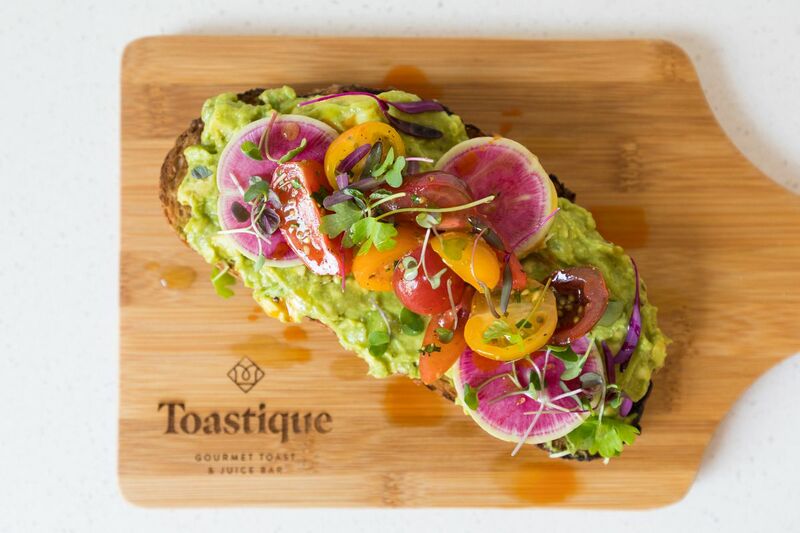 Toastique opens in Old Town on Wednesday, April 10 with avocado toasts and protein-packed bowls. 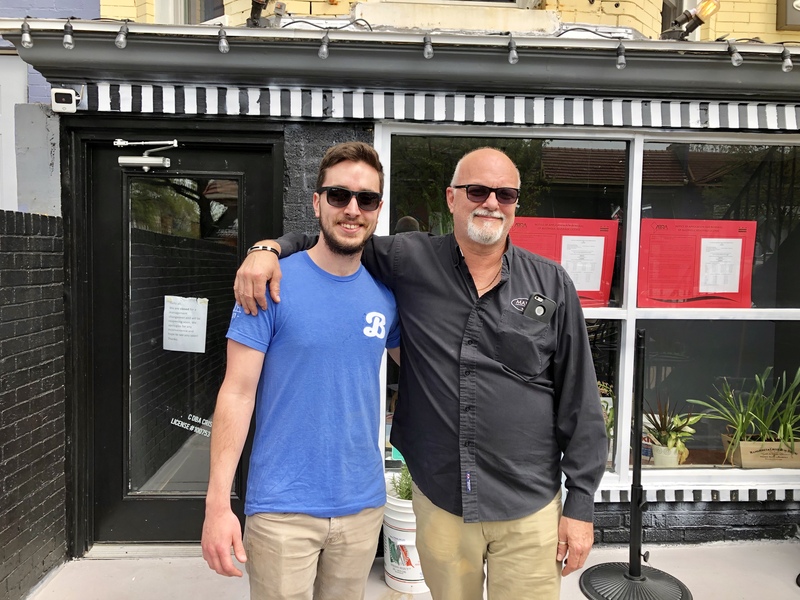 Gourmet toast and juice bar Toastique, which celebrates its one-year anniversary on the Wharf this summer, will open its second location across the river on Wednesday, April 10. 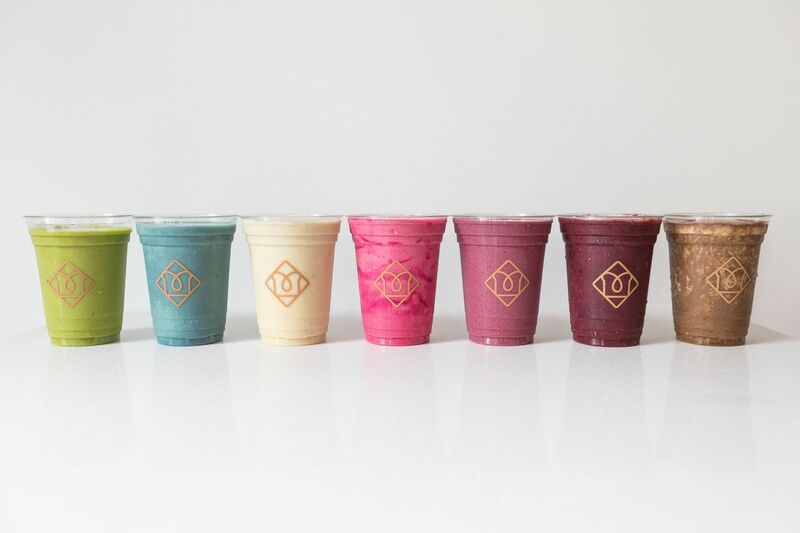 Founder Brianna Keefe, who used to fuel up on protein-topped toasts during days as a college athlete, builds her growing brand’s lineup of made-to-order toasts, bright juices, and smoothies with seasonal and local ingredients. 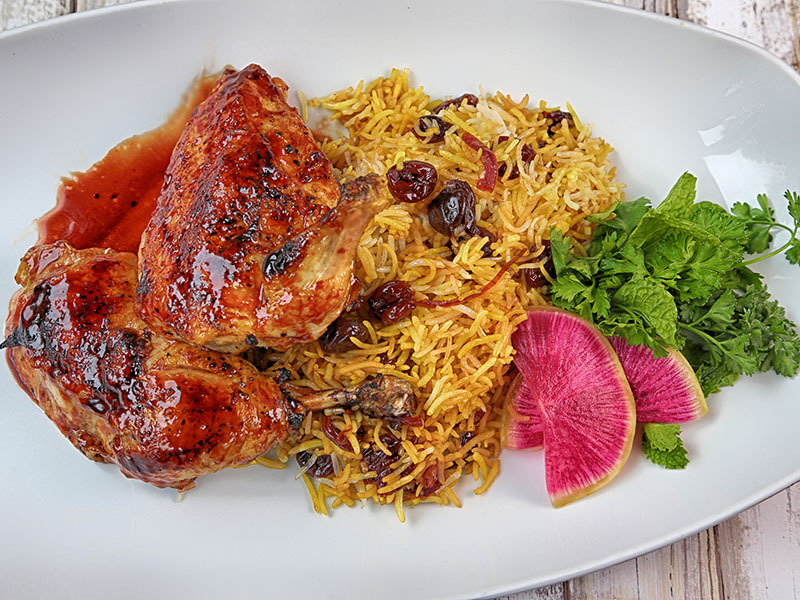 Her latest 1,200-square-foot shop (1605 King Street Alexandria, Virginia) seats 20 people. It will target on-the-go workers, yoga lovers, and health food nuts. Hours are 7 a.m. to 7 p.m. Monday to Saturday from 8 a.m. to 5 p.m. on Sunday. Its namesake open-faced toasts ($10-$14) arrive on wood cutting boards. 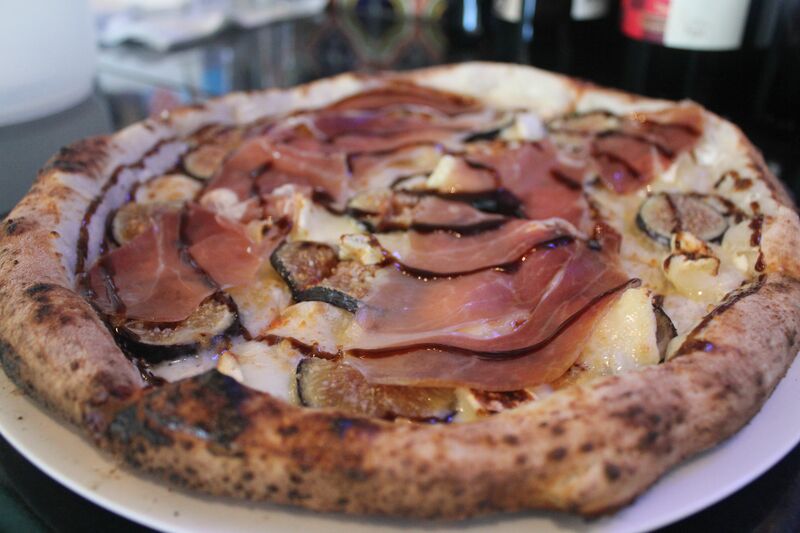 Orders include an avocado smash, a pastrami-spiced smoked salmon, and a Greek style with garlic hummus. Breads include sourdough, raisin walnut, and rustico variations. 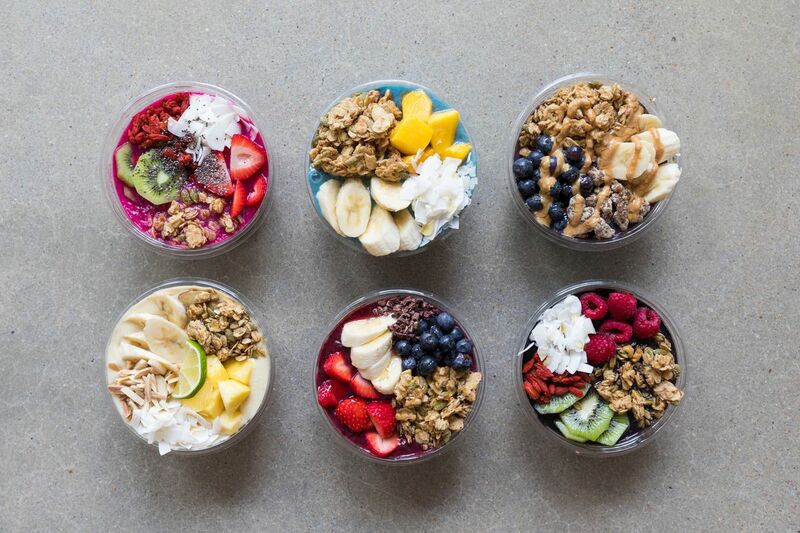 Bowls ($10-$12), topped with granola and fruit, are big on acai and coconut or almond milk. The Black Majik bowl is filled with on-trend activated charcoal, blueberry, blackberry, banana, and coconut water. Six smoothies ($8-$10) include the dense Green Machine, packed with banana, pineapple, mango, spinach, kale, hemp seeds, flax seeds, and coconut water. A colorful lineup of juices. Colorful juices carry names like Detoxify, Metabolize, and Cure. They’re served in 8- or 16-ounce pours ($6-$10). There’s also nitro cold brew and kombucha. Landlord Avanti Holdings Group is big on housing homegrown hospitality outfits; its Old Town portfolio also includes neighborhood cocktail bar The People’s Drug, Pendleton Carry Out Co, and soon-to-open Chop Shop Taco. 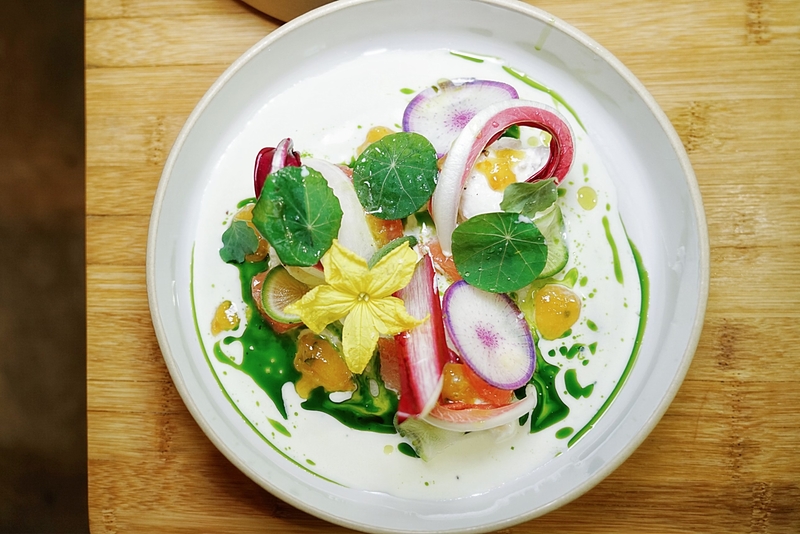 Demand for boutique health shops is strong as of late, with recent arrivals from South Block in Old Town and Fruitive in Dupont Circle.